The Montessori Consortium Symposium series is an annual, one-day event that fosters engagement, collaboration, and professional development among schools - Montessori and non-Montessori, public and private, independent and parochial, pre-K through post-secondary. The theme of the 2018 symposium was Arts Infusion with keynote co-speakers Dr. Larry Schanker, Executive Director & Music Specialist, and Laurie Moreno, Education Director & Lead Teacher, of Brookview Montessori School. For session descriptions, presenter biographical information, and detailed schedule, see below. A limited number of discounted student and university faculty registrations were available. For more information regarding these types of opportunities for future events, contact the MCGL office. Possessing a Ph.D. in Music Composition from the University of Chicago, Larry is an accomplished composer and Montessori teacher trainer who currently serves as the Executive Director of Brookview Montessori School in Benton Harbor, Michigan. Along with his colleague Laurie Moreno, he is a sought-after presenter in the area of blending the arts into a Montessori curriculum. 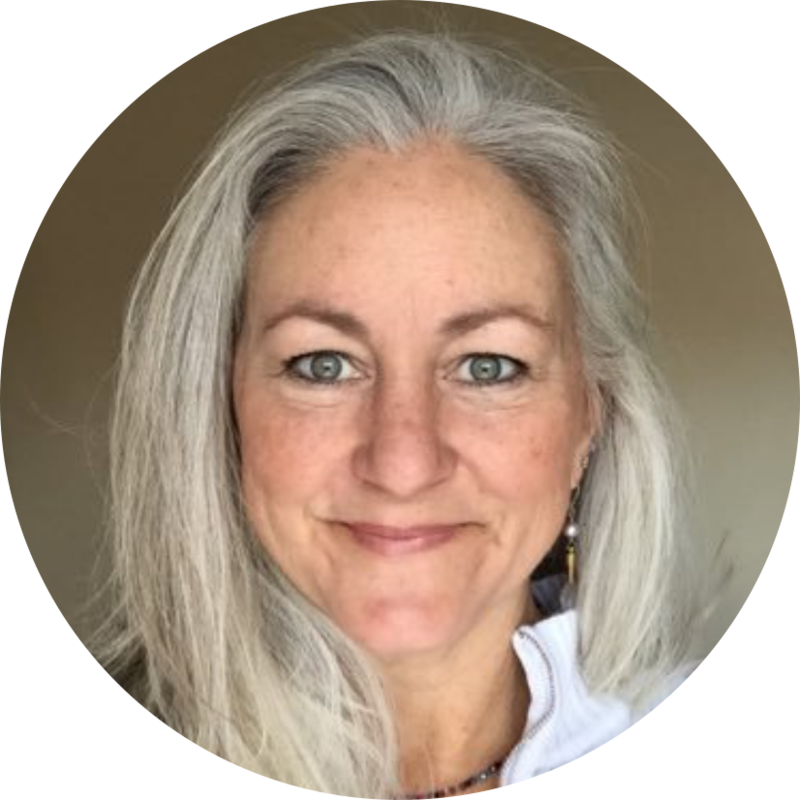 An experienced Montessori guide, trainer, and administrator, Laurie is the Education Director at Brookview Montessori School in Benton Harbor, Michigan. In partnership with Larry Schanker, she has presented at multiple national conferences on the topic of “Arts Infusion”. The same workshops were presented during both sessions, guaranteeing that participants had the opportunity to attend their top two choices. 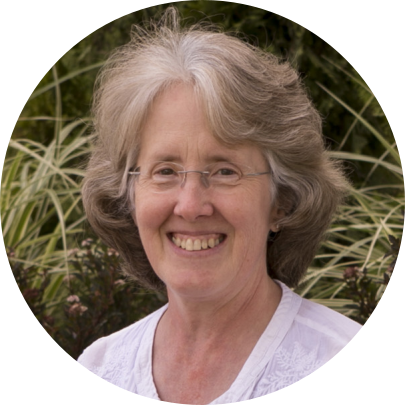 Kathy received her Doctor of Viola Performance and Pedagogy from the University of Iowa and is an accomplished performance musician with training in Orff, Kodaly, and Dalcroze. She has served as the Music Specialist at Good Shepherd Montessori School since 2005 where she has integrated meaningful performing arts learning experiences into the curriculum. Laurie received her Master of Fine Arts from the University of Cincinnati in the School of Design, Art, Architecture, and Planning and has served as the Art Specialist at Good Shepherd Montessori School since 2008. In cooperation with classroom guides, Laurie has worked to create developmentally appropriate art works throughout the curriculum. An experienced theater arts educator in both public and private educational settings, Chasten currently serves as the Humanities Teacher at the Montessori Academy at Edison Lakes (click for full bio). Since his arrival in 2017, he has reintroduced theater classes at the Lower Elementary, Upper Elementary, and Junior High levels and is currently completing his AMS certification through the Cincinnati Montessori Secondary Teacher Education Program.